A Phone Case Choose Your Own Adventure! When you buy a new cell phone, you need a new case or pouch to protect it. 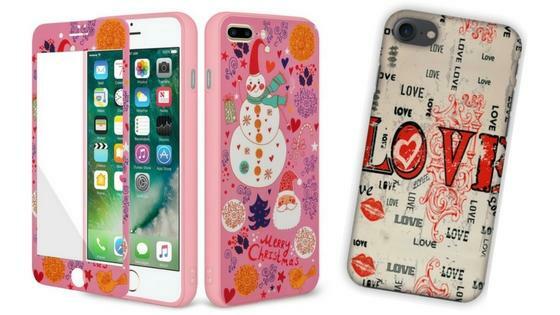 Mobile phone cases protect your phone, that’s what they should do. A generic pouch or case will protect from light damage and occasional short drops to the floor, but a case can do so much more than protect your investment. They can add style and panache to your life, carry your money and cards, in addition to protecting your precious cargo. Before you upgrade, you may want to consider the following. We all know iPhone cases are easy to find, but not necessarily for android users out there. 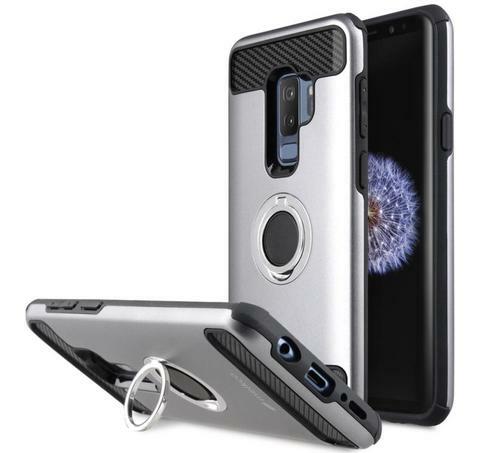 Ensure you can find a variety of cases for the phone. Furthermore, guarantee the case was designed for the specific mode. Nothing is more disappointing than getting a new case to find it doesn’t quite fit your phone. Next, read reviews of cases that interest you to confirm they have precise cut-outs. Sometimes cases are rushed out the door, ports get missed, button covers are stiff, or there are problems with camera flash reflections. Reviews will give you a decent idea of quality and how pleased buyers are with the product. Let’s get real for a moment. How clumsy are you really? Be honest with yourself about how tough a phone case you need. 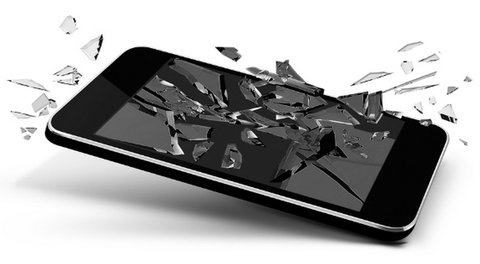 If you have a history of breaking phones, you should start thinking about beefing up your case. Sure, they may not be as pretty as some designer cases, but breaking a brand new phone is a high price to pay for fashion. Some cases offer screen protection, which always proves handy to prevent scratches and shattering. For a basic level of security, choose a case made of a shock-absorbent material, such as silicone or rubber that covers the phone’s corners. Beyond basic protection, how and where you use your phone should dictate the level of protection you require. 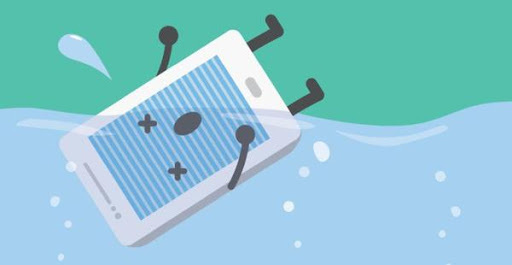 You may only need a slim phone case if you are careful, while cases with thick, hard shells add more weight and absorb shock better, and are often recommended for younger phone users. If you fail to find a single case that meets your needs, consider buying several for different occasions: a slim, fashionable case for everyday use, a case with a stand for home, a rugged case for outdoor excursions, and a wallet case for nights out on the town. Happy shopping! Ben is an 18+ year veteran in Online Marketing, eCommerce and Analytics. Between helping advertisers gain sales and leads online and singing to his pup, Ben is the head editor and operations officer for mobileiGo.com.